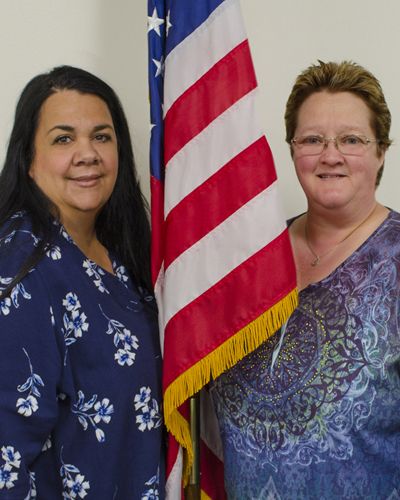 Mayra Monjaras and Paige Nelson, our Dynamic Duo in Purchasing! You’d be hard-pressed to find anyone more dedicated to the financial health of ACE. Paige and Mayra work super diligently to lower costs, negotiate better pricing and navigate fluctuating market conditions. Their amazing relationships with our vendors assures the profitability that keeps ACE strong. They manage the raw materials to reduce waste, find solutions for tight deadlines, team together to cover for each other seamlessly, and they research to find new resources, vet them, and get them into our system almost every week. They do a lion’s share, and do it incredibly well. They’ve been terrific assets here at ACE for years, and we recognize how vital they are to all our team’s successes. Our congratulations go out to them, with our sincerest thanks!!! !